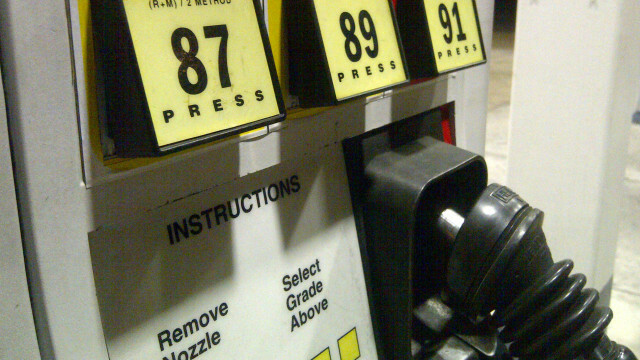 The average price of a gallon of self-serve regular gasoline in San Diego County dropped Friday to its lowest amount since Jan. 29, decreasing six-tenths of a cent to $3.363. The average price has decreased eight consecutive days, dropping 5.4 cents, including seven-tenths of a cent on Thursday, according to figures from the AAA and Oil Price Information Service. It rose 2.6 cents over the previous three days. The average price is 4.3 cents less than one week ago and 21.7 cents less than one month ago but 25.6 cents more than one year ago. It has risen 24.1 cents since the start of the year. “Oil prices mostly fell last week, reaching their lowest level since the third quarter of 2017, as market observers have concerns that the global crude market is oversupplied,” said Jeffrey Spring, the Automobile Club of Southern California’s corporate communications manager.